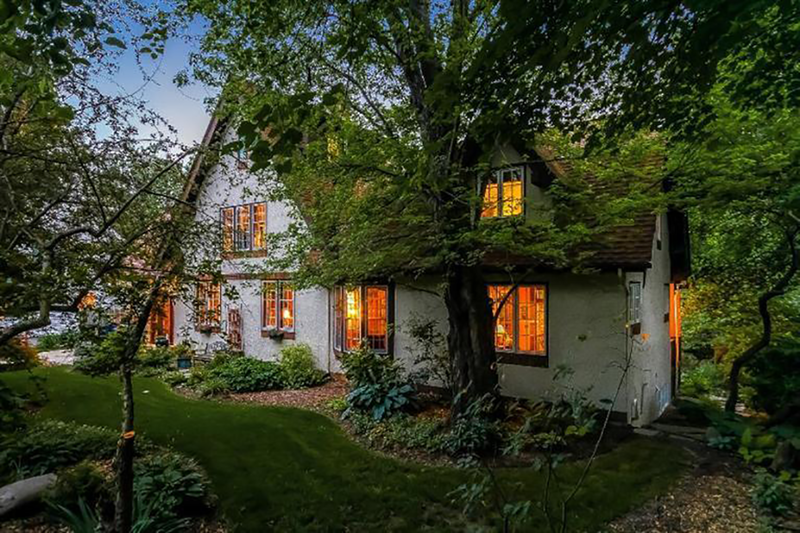 The Burns Park neighborhood in Ann Arbor, MI is one of the area’s most desirable neighborhoods. Burns Park is just a few blocks from the University of Michigan and Downtown Ann Arbor, as well as within walking distance to schools, local grocery stores, and parks. Burns Park features architecture from the early 1900s and mature tree-lined streets. This area is as charming as it is impressive and 90% of the neighborhood’s original homes are still standing, including those designed by architects of note, Alfred Khan and Irving Pond. The Ann Arbor Parks & Recreation Department who host annual Summertime Concerts in the Park at Burns Park on Sundays at 1:30 p.m.
We are excited to help you navigate properties in the Burns Park neighborhood in Ann Arbor. Register/Sign In on this site or give us a call at 734-747-7500 to utilize our decades of expertise and get started now.